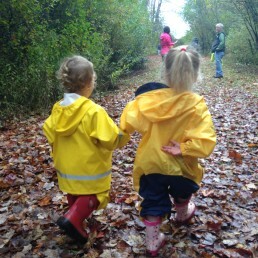 RRCT’s Rain or Shine Fund delivers free and better access to Maine’s outdoors for everyone. With your donations, RRCT is investing in wheelchair and mobility access at parks and preserves, reducing or eliminating the expenses of outdoor experiences for low-income populations, and keeping all RRCT programs free and welcoming to all. RRCT invites other organizations to create their own Rain or Shine Club, their own Rain or Shine Fund, or to join with RRCT to expand and collaborate. We need your support. These initiatives require more funding to support them year-after-year, and to expand the impact. 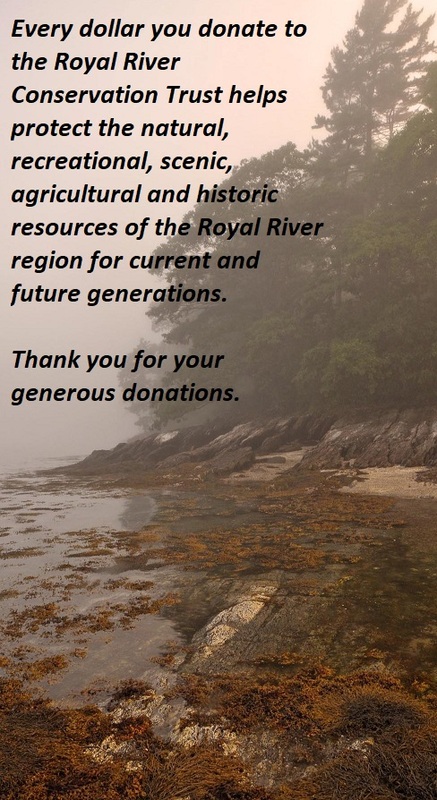 For the second year, all local libraries in the Royal River watershed have free state park passes donated by RRCT and other organizations including: Cumberland & Chebeague Land Trust, Androscoggin Land Trust and Presumpscot Regional Land Trust. Passes are available at libraries in Auburn (4), New Gloucester (3), Gray Public Library (3), Yarmouth’s Merrill Memorial Library (5), and Cumberland’s Prince Memorial Library (1). Check with your local library about reserving the passes. Several libraries allow multi-day pass check-out. 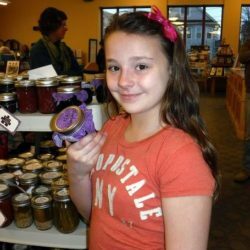 Any land trust, individual, or organization can add momentum to our initiative by buying Maine State Park passes (vehicle passes are best) and bringing them to your library of choice; fall pass purchases are good for the remainder of the year as well as the entirety of the following year. Bring this instructional PDF to the librarian with your donated pass. Please let RRCT know if you have added momentum to this library pass initiative, or if your land trust has created its own Rain or Shine Club or Fund. “The passes were used a total of 90 times between April and September, 2018. I know that we have families who would never be able to experience our state parks if not for this donation.” – Auburn Public Library. “I’m certain that if we had been provided with more passes, they would have circulated and been used just as much as the other three were. By the end of summer 2018, we couldn’t turn them around fast enough to meet people’s demands for them. Word gets around small towns like this, and by the end of summer everyone knew we had those passes.” – Gray Public Library. 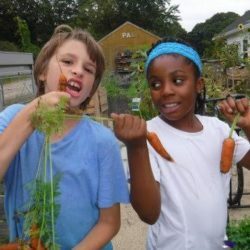 For the second year, the board of RRCT voted to financially support outdoor programming, gardening, and outdoor photography through the Auburn Police Activities League (PAL), serving Auburn youth from low-income and at-risk neighborhoods, in conjunction with the Androscoggin Land Trust. We aim to continually increase the number of people who are getting outdoors and into woods, free of cost. Thank you for your support. Both the Royal and Androscoggin Rivers run through the city of Auburn; PAL outdoor programming brought kids on field trips to Gray, New Gloucester, Auburn and more. The two land trusts also helped secure free State Park passes for PAL for trips to parks including Bradbury, Range Pond, and beyond. In 2018 the Rain or Shine Fund helped to improve wheelchair accessibility to the playground and picnic area at Bradbury Mountain State Park. We leveraged equal matching funds from the state park system for a total of $20,000 invested into better outdoor access. 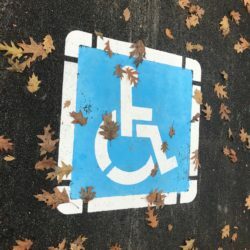 In 2019 RRCT is working with MaineTrailFinder.com, Maine’s Center for Community GIS, and the Maine State ADA Accessibility Coordinator to develop a new framework for reporting information on trail accessibility using parks and trails in the Royal River watershed as locations for trail accessibility assessment work. Thank you to the Maine Outdoor Heritage Fund for funding MaineTrailFinder.com’s work. MaineTrailFinder.com allows users to search hundreds of trail postings based on such criteria as trail activity type, distance, and location. For mobility- and access-challenged users, the website will be upgraded with the search functionality and level of detail needed to identify and assess appropriate trail experiences. (Example, wheelchair icons and narratives describing trail features.) RRCT has already begun updating RRCT.org preserves and trails pages to emphasize different levels of accessibility on each trail, to guide user expectations. The Pownal Selectmen on April 23, 2018 unanimously supported RRCT & Bradbury’s suggestion to communicate to Maine DOT to study improvements to the safety of the public trail crossing of Route 9 at Bradbury, anticipating paving work in 2020. The Selectmen’s resulting letter to MaineDOT is here. 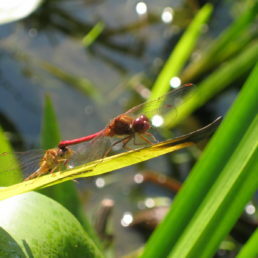 In its 30-year history, the Royal River Conservation Trust helped expand Bradbury five times. Trail Crew: RRCT’s newest program runs variably throughout the year on Wednesdays at 10:00 am. Get Out! 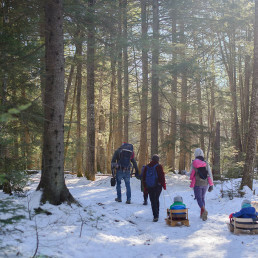 Nature Walks: Our collaboration with the Chebeague and Cumberland Land Trust continues to offer nature walks free of charge, once a month, with volunteer naturalists and specific curricula. Royal River Film Series: Our free monthly film series (mid-year only) is hosted jointly with the Yarmouth Historical Society. Films vary in topic, but always focus on the outdoors and nature. The New Gloucester Public Library manages the keys for the free canoes and kayaks and paddling gear that L.L. Bean donated at the Fairgrounds (Royal River) at RRCT’s urging for free pubic use as part of RRCT’s Royal River Water Trail project.